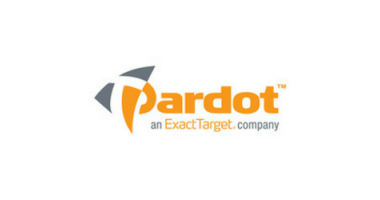 In my previous post I discussed part of W-Systems' extension of the Pardot Integration in regards to real-time syncing between segmentation lists in Pardot and target lists in SugarCRM. In addition to syncing lists, W-Systems has developed a complete integration of Pardot activities to Sugar, enabling users to report on email opens, forms, website visits, webinars attended, etc. With Pardot, users can send email campaigns, create web forms, track page views, and webinars registered for and attended. 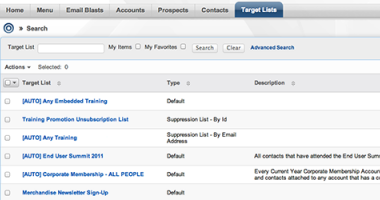 All of these “activities” in Pardot are tracked and pushed through to SugarCRM. This allows sales reps to have visibility from within the CRM system into the marketing activities and lead scoring that takes place in the Pardot application. 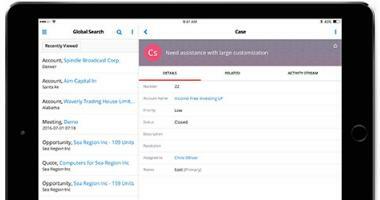 One of our customers who used both Pardot and SugarCRM needed the ability to report on these activities from within Sugar. 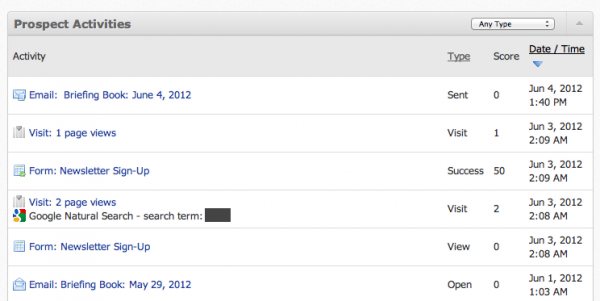 They wanted to report email opens, registration form completions, webinars attended, and web pages visited. They also wanted to report its marketing activities in conjunction with other Sugar modules and fields such as opportunities created and won. The out-of-the-box Pardot integration only iframed in the data into Sugar and didn’t push activities through as reportable fields. Because the data was not stored as Sugar fields, users were unable to run Sugar reports using that data. To solve this, W-Systems extended the integration and pushed the Pardot data into a separate module in Sugar. 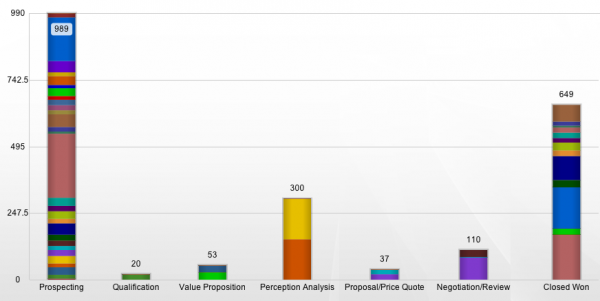 By further integrating Pardot activities in Sugar and pushing the data into reportable fields, our customer is able to run more detailed reports using metrics from its marketing activities. 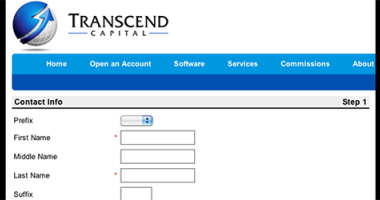 For example, our customer uses a Pardot form to handle training registration on its website. With the full integration in place, they are able to run opportunity pipeline reports on the prospects that registered for these training sessions. 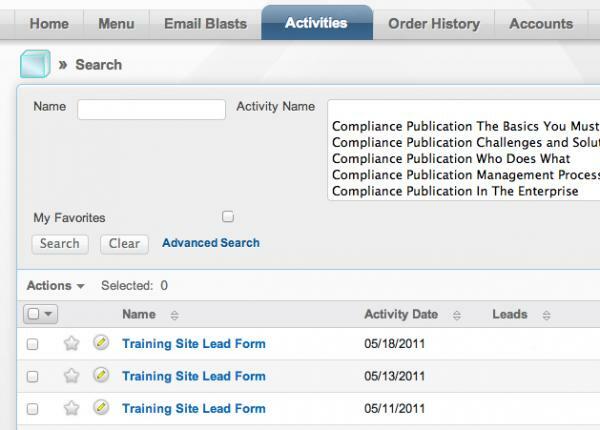 They now have a clear view into each sales stage and opportunity amount resulting from the training registration form. For more information about the enhancements W-Systems made to further integrate Pardot Marketing Automation and SugarCRM, contact us here. W-Systems has extended Pardot’s integration by developing a two-way sync between target lists in SugarCRM and segmentation lists in Pardot.